You probably think that bigger is better, right? When it comes to speakers this assumption is wrong. You’ll be surprised at how much more you enjoy your music if you pair it with the right type of speaker and subwoofer. And it may not be the size you thought you needed. Your output is determined by the subwoofer your system has. It will only match the original recording if your subwoofer has the features to reproduce the original sounds correctly. And each genre of music has unique features. Therefore, a small speaker may be able to let your favorite piece of music sound better than the large subwoofer you’ve been using. How do you know what to use? This article will help you find the best solution. Let’s start with a list of what you can choose from. Each unit is ideally used in a certain setup and for specific genres. Let’s match your requirements with the right system. If you love mellowing out with classical music or soulful jazz, the smaller subs will work best. Why? Because you need a smaller cone that can instantly respond to the fast notes of the music. But don’t think you’ll be bored listening to your 8” subs. 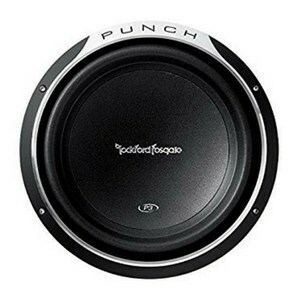 With an 8” subwoofer, you can expect a frequency range from 25-200Hz. 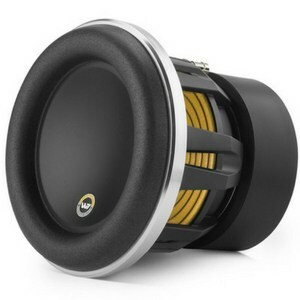 Another reason for purchasing 8” subwoofers is that they fit in most factory-created crevices in your car. If you don’t have to customize your vehicle or home sound system, you save a lot of money. Therefore, this category is an excellent option if you have a limited budget. 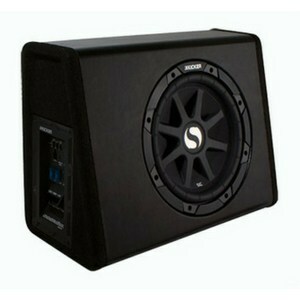 These subwoofers are for the country music fanatics or to listen to some regular rock. You’ll feel the power of the song, but the size will still respond to the small nuances of the music that you first fell in love with. What are your most important preferences? Remember you won’t enjoy the super low bass notes yet, but some brands’ 10” subs can manage 25Hz frequency response. 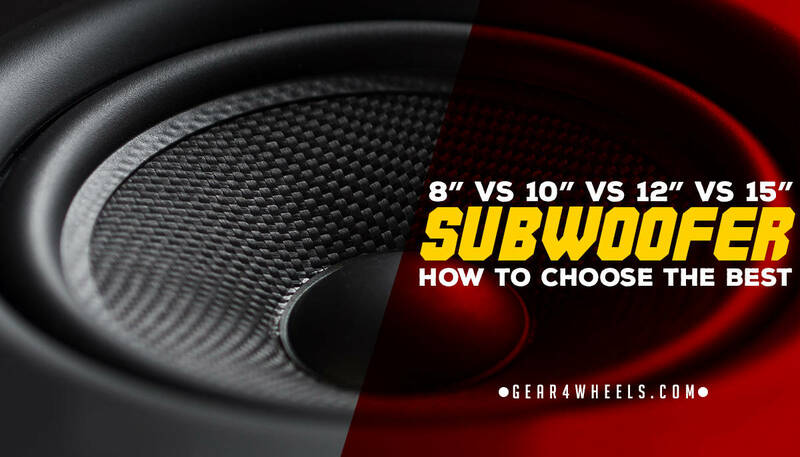 If you’re unsure of what you need or if you simply love listening to any type of music, it’s safe to purchase a 12” subwoofer. Its response is adequate to let you experience the fast tempos of rock while offering you at least some power to feel the lower sounds too. When you pick any sub, you must first decide what’s most important to you. One unit may give you the decibels you’re after, while another gives you a wider frequency range. With the 12” subs this is an especially important factor to have clarity on. The 12” ranges are designed to offer a little bit of everything, but don’t buy something that doesn’t excel in what you find important. It may sound amazing in both categories, but once you’ve installed it and listen to the music you’re used to you’ll pick up on its shortcomings. This is why it’s important to consider each sub’s unique features. Which of these will you consider? Remember, a 12” subwoofer will probably be too big for most factory setups. You’ll spend more on customizing your car but you’ll get a better experience in the end. You have to decide what’s most important and what your budget allows. 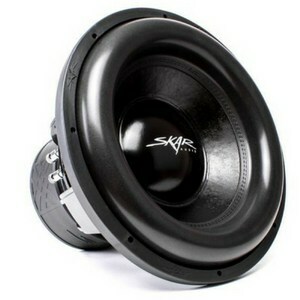 If you need to feel your music as much as you want to listen to it, a 15” subwoofer is the equipment you want. Your rap music will sound excellent, or if you want to follow the bass riffs on harder rock. Once again a 15” sub requires customized installation and in some cases adjustments to your car’s alternator and battery setup. Make sure your sound system doesn’t drain your car’s power. Do you see what you need yet? Start your process by deciding what you want your sub to do. Search for the sub that will fulfil that purpose. It doesn’t help picking the most impressive unit if it’s only going to frustrate you with distorting the sounds you love. Now you know exactly in which category to find your ideal unit. Happy shopping!